Tearing up traditional beauty advertising. Riley Rose is a beauty retail experience unlike anything the industry has seen before, so when parent company Forever21 came to us to help launch their first retail store we knew we couldn’t follow the usual rules. 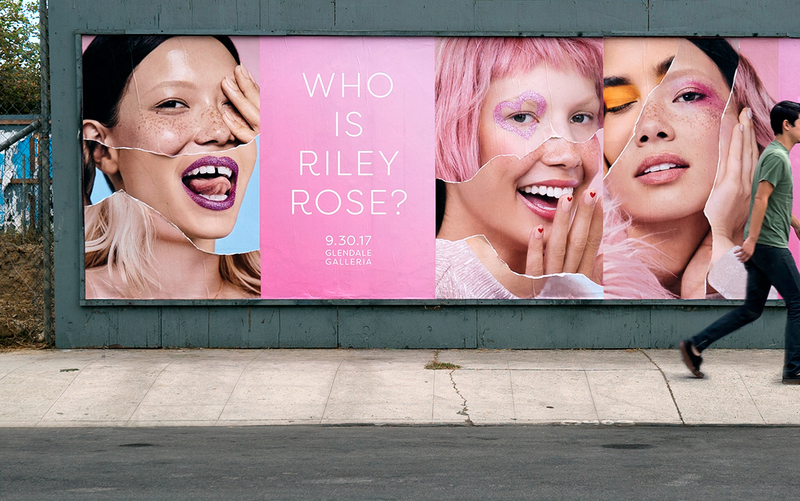 Since Riley Rose believes that beauty is an attitude, not a standard, we decided to turn traditional beauty and fashion advertising on its head for this campaign. We took to the streets in LA’s coolest and most ‘grammable neighborhoods, layering and hand-ripping a series of wild postings. Imagery featured overlapping images of diverse models torn away in sections to reveal a collage of unique beauty. 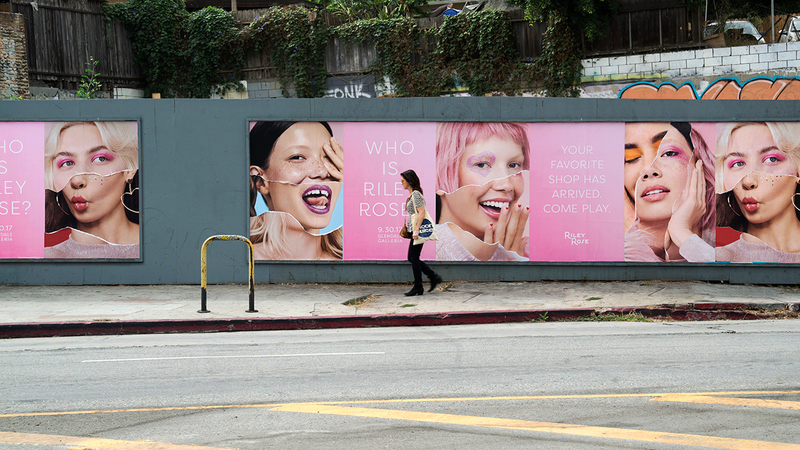 ​​​​​​​We borrowed tonal cues from the OOH campaign for a series of postings on social. Part teaser, part prompt - the campaign reveals that Riley Rose is not one person - she is everyone. @ B-Reel, New York. 2017. Riley Rose is a beauty retail experience unlike anything the industry has seen before, so when parent company Forever21 came to us to help launch their first retail store we knew we couldn’t follow the usual rules. Since Riley Rose believes that beauty is an attitude, not a standard, we decided to turn traditional beauty and fashion advertising on its head for this campaign. 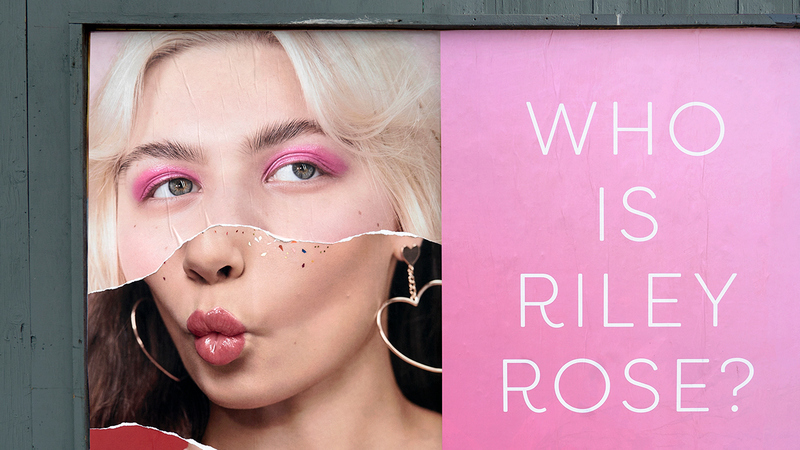 In big and bold pink we posed the question “Who is Riley Rose?” Part teaser, part prompt - the campaign reveals that Riley Rose is not one person - she is everyone. Who is Riley Rose? Tearing up traditional beauty advertising. Riley Rose is a beauty retail experience unlike anything the industry has seen before, so when parent company Forever21 came to us to help launch their first retail store we knew we couldn’t follow the usual rules. Since Riley Rose believes that beauty is an attitude, not a standard, we decided to turn traditional beauty and fashion advertising on its head for this campaign. 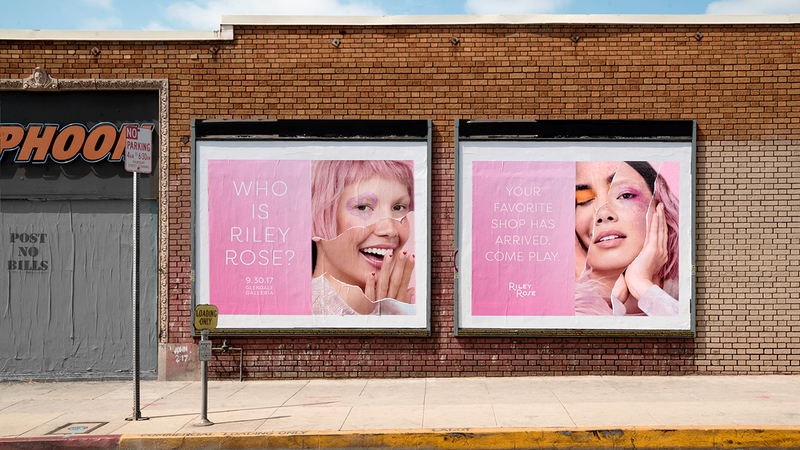 In big and bold pink we posed the question “Who is Riley Rose?” Part teaser, part prompt - the campaign reveals that Riley Rose is not one person - she is everyone. We took to the streets in LA’s coolest and most ‘grammable neighborhoods, layering and hand-ripping a series of wild postings. Imagery featured overlapping images of diverse models torn away in sections to reveal a collage of unique beauty. We borrowed tonal cues from the OOH campaign for a series of postings on social. OOH and social will drive traffic to Riley Rose's first retail storefront located in the Glendale Galleria, with more to come through 2017 and 2018.